The recent times of cryptocurrency markets have probably been wilder compared to any other recent new financial events. We all like to think in current situation that Bitcoin or the whole crypto market is just a bubble, like any other bubbles seem to bubble away. Yes, sure. So what about the so called telecom bubble and the .com bubble and other IT bubbles? Maybe adding a few historical pension bubbles and failing banking schemes can add to the sauce. Be prepared for some major changes in the financial world due to crypto. These initially pure capitalist projects all found a way somehow to get stronger and survive or come back eventually smarter or in another more regulated form than the first inventor ever imagined. Some things just need a bit of time to get into a more mature development stage. I am not doing any predictions regarding the future of cryptocurrency markets. Nearly noticing this is and still will be a major event in the next years to be probably. So whatever the future is for Bitcoin or cryptocurrencies in general, throughout this altcoin and Bitcoin story it should be mentioned that there is also good news in the mining field. Register Cryptotab Account Now! or look at an earlier Cryptotab review. CryptoTab has been clear and straightforward from the beginning. I have been promoting CryptoTab for about a year now, which means a lot in this cryptocurrency mining field. 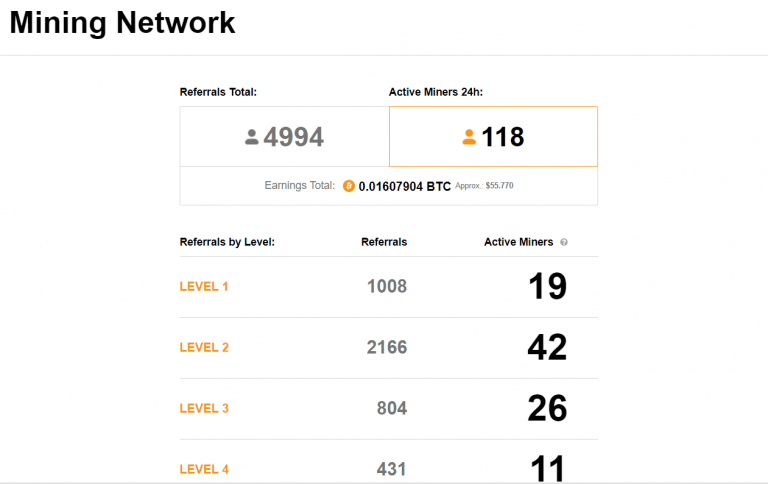 Most similar browser mining programs appeared to be total scams and even the largest so called cloud mining programs all disappeared soon as Bitcoin hits bear markets on a noticeable scale. They all just seem to run of with whatever they can grab, and unfortunately always your profit. At the beginning I was promoting a lot of cryptocurrency initiatives and mining programs. I believe we all had to learn to separate the bad from the ugly in crypto cloud mining. CryptoTab turned out to be neither bad or ugly. On the contrary: more straight forward and with clearly measurable results. A very rare kind of thing to experience in the desert of digital currency mining. How does browser mining with CrypTotab work? CryptoTab is a very simple to use browser mining app, that allows part of your computer memory to be used while you are online surfing the internet. It is not stealing any bandwidth from you, it just balances what you don’t use at the current time, and sends that extra processing power to the CryptoTab server. This server collects and combines all power together and uses it to finish blocks in any or multiple part of the Bitcoin mining process. In return you will get rewarded in Bitcoin, valued in the current USD value of Bitcoin. At any time you can decide for yourself how much of your computer’s power you will allocate to CrypTotab. Example when you are streaming to your podcast or watching YouTube: CryptoTab will not use your bandwidth during those activities unless you are on a decent internet speed and it doesn’t affect your viewing experience. 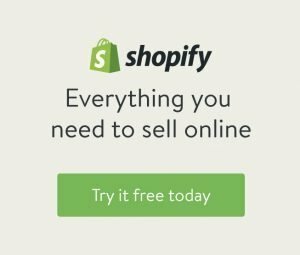 Unlike many other browser or software miners, it doesn’t turn your laptop or desktop computer into a frying pan. You can also manually set the amount of power it is allowed to use. So does CryptoTab actually pay, even in those low Bitcoin times? Yes, and here is direct proof of that. I managed to build up to 4000 referrals on CryptoTab. They have a great 10 tier referral program. 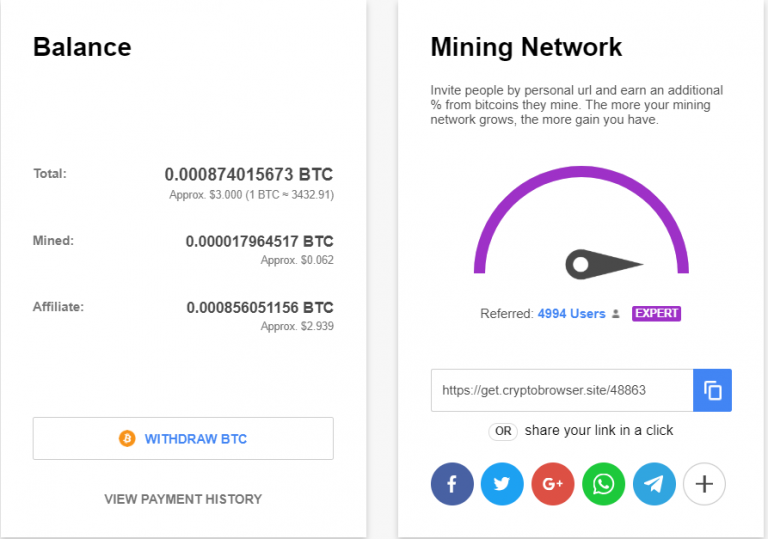 So for every referral that uses CryptoTab browser mining, you will get a percentage of the profit CryptoTab makes. The more you share CryptoTab with your friends and family, you build up to different levels from Rookie to Expert level, which increases the rewards you get from your referrals. Very soon my referral were making more money for me compared to what I was mining myself. Later I started sharing my experience with CryptoTab on social networks like Facebook and Twitter. Even at times when Bitcoin markets are in the low, my referrals are still generating a bit extra profit every day. Not a bad thing in unpredictable cryptocurrency times. Mining with the CryptoTab browser makes your profits even higher. 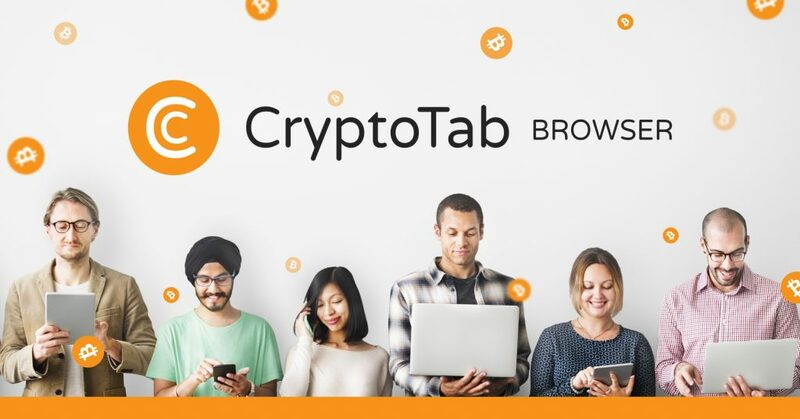 CryptoTab recently developed a new browser that is optimized for CryptoTab mining. 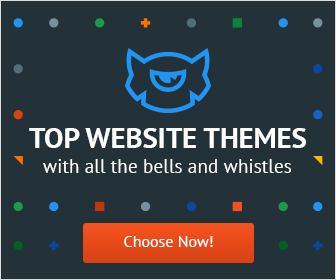 It works exactly the same as Google Chrome, only it is optimized to allow you with even better speeds to continue working or view streaming video while mining. When you install CryptoTab browser, CryptoTab rewards you with extra value. Will you get rich from browser mining with CryptoTab? Probably not, but it sure comes near beer money. Or for the moms and dads: real babysit money. So far it has been rewarding, because even it was only a few dollars, it showed that CryptoTab really pays. 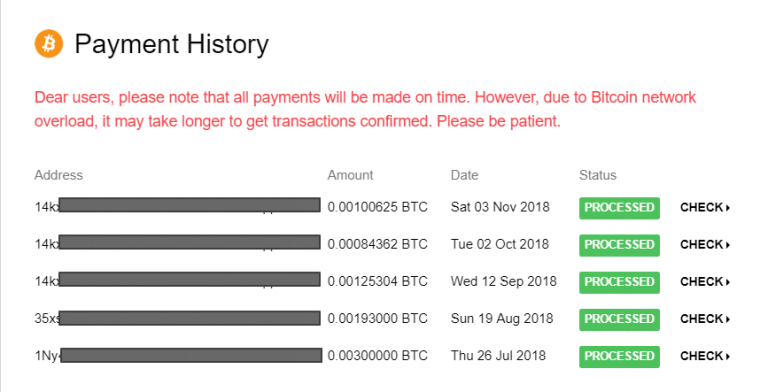 CryptoTab is not a scam and I can prove it by sharing my payment statements. It has taken a bit of time to build up my referrals, but now that I have build this audience of people that are still satisfied using CryptoTab, not only my profits are rising, but also my good feeling to share this great opportunity to make some good earnings on mining without investments.